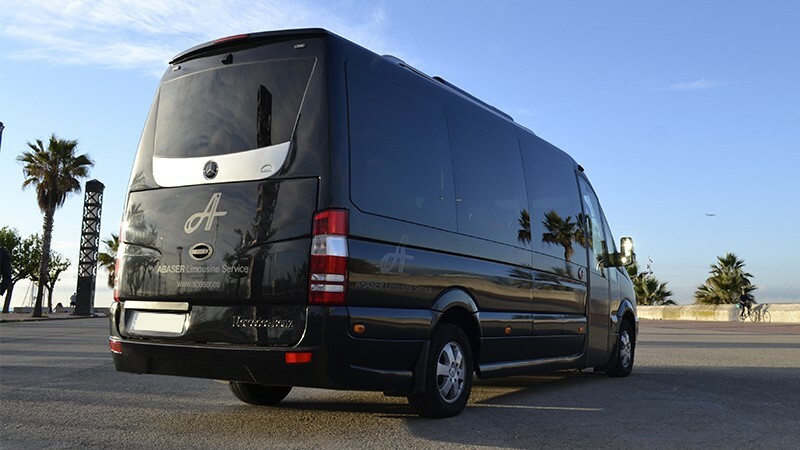 Our Mercedes Sprinter Passenger Van is a sturdy and spacious vehicle to travel with your group in a luxury minibus surrounded by excellent features that make it a majestic means of transport. 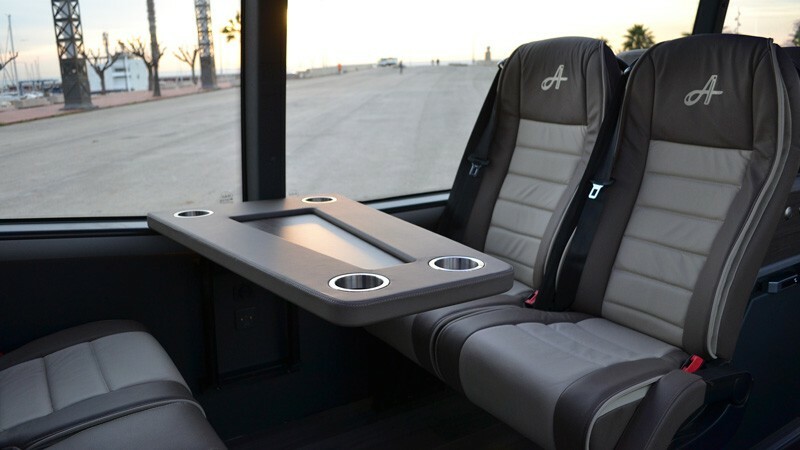 Sit back and enjoy its comfort and room while chatting with your fellow passengers. 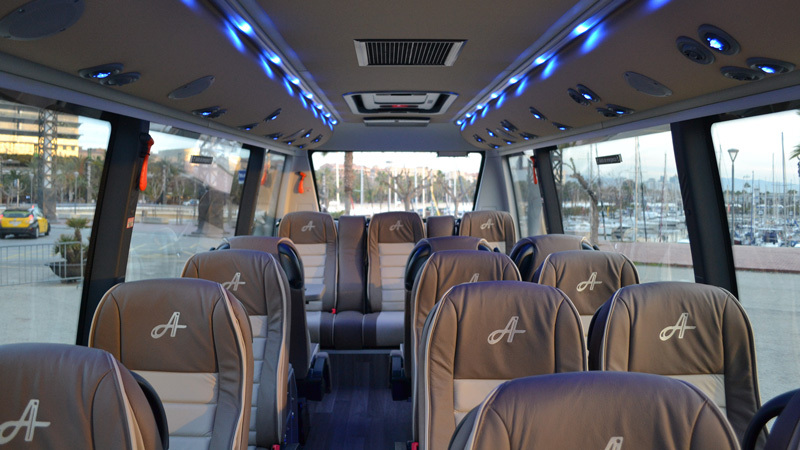 Our minibuses are the best option if you need to travel in a large group but want a luxurious journey to arrive at your destination in class. Their interiors are perfectly designed to offer an exclusive experience that is the ideal complement to the space available. The features of this vehicle make it a great choice. Enjoy its graceful and well-defined moves thanks to its latest generation technology that guarantees a comfortable and rewarding experience.